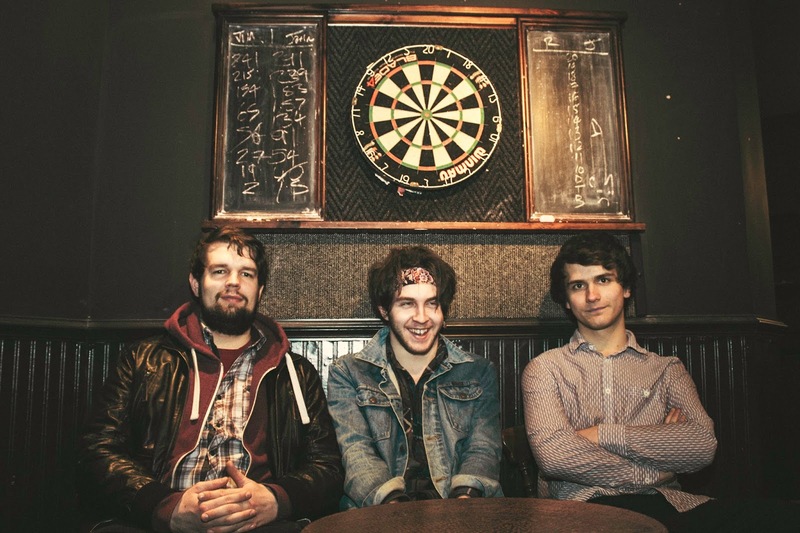 The Retrospectives are a three-piece from Sheffield and describe their sound as indie/rock. Drenge, Royal Blood and The Auteurs all inspire this group's music. Combining youth and energy with the sounds of the past, The Retrospectives name speaks for itself. If it were possible to combine waves of music since the 60s, from punk to brit-pop, and make it current, this is what it would sound like. Claiming to be 'determined to bring back real pop music', The Retrospectives already have a vast amount of experience under their belts. Although drummer Paul Jackson joined Tom Galton (vocalist/guitarist) and Will Stocks (bass) only last year, 2013 saw them make some enormous achievements together. They gained a place in BBC Introducing Sheffield's top ten tracks of the year with as well as attracting regional attention for their EP Turn Me Up. Their success then led to support slots alongside Night Engine, The Boomtown Rats and Paper Aeroplanes. The band's track Bittersweet came out on 24th March and you can watch the video below. The band are now gearing up for the release of their next single Gold and Green. It will be released officially via Tiny Teeth Records on the 2nd June. While we wait for the track's video, listen to the audio below! We think both tracks are definitely worth a download! Keep up-to-date with The Retrospectives on Facebook, Twitter and Youtube. You can download Bittersweet by clicking here.